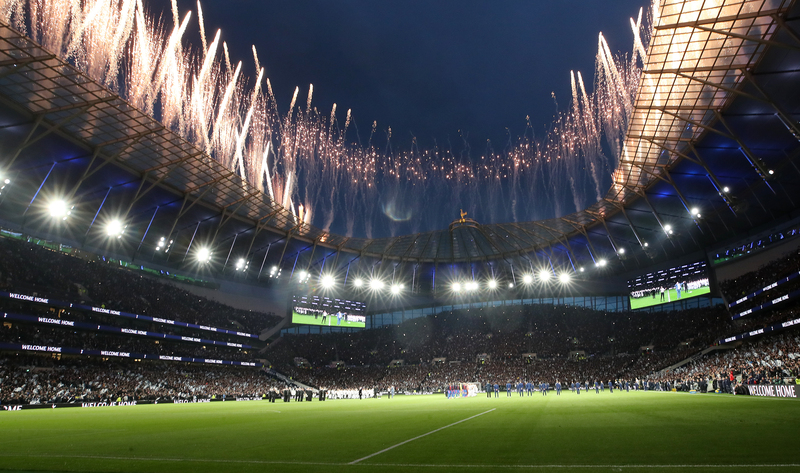 Kevin De Bruyne claims Tottenham’s new stadium will not be a significant factor in Manchester City’s Champions League clash against Spurs. The London club have been energised by completing their long-awaited move into their new home in the past week. Spurs are hoping the feelgood factor continues as they host quadruple-chasing City in the quarter-finals of the European competition on Tuesday but De Bruyne says it makes no difference. “I don’t care about the stadium,” said the Belgian playmaker. “I care about the team we play. “Everybody talks about the stadium like it’s something special. Everybody has a stadium, everybody has supporters. “They’ll be up for it, they’ll probably be a little bit more excited, but in the end it’s a stadium with supporters. I don’t think there will be any difference. City are bidding to go further than they did last season, when they were knocked out at the quarter-final stage by another Premier League rival in Liverpool. De Bruyne does not believe there are any lessons to be learnt from last year’s experience, however. City go into the game fresh from securing a place in the FA Cup final – their second domestic final of the year – with victory over Brighton at Wembley on Saturday. With Pep Guardiola’s men still controlling their Premier League title destiny, the quadruple dream remains alive. Gabriel Jesus sends Manchester City into the FA Cup final! De Bruyne said: “There’s no point thinking about it. You know how heavy the schedule is? I think people underestimate how the fixtures come that quickly. City have remained in London to prepare for the Spurs encounter. One advantage the hosts will have had is the benefit of a free weekend prior to the first leg. City have won 22 of their last 23 games in all competitions but they remain in a tight tussle for the Premier League crown with Liverpool. 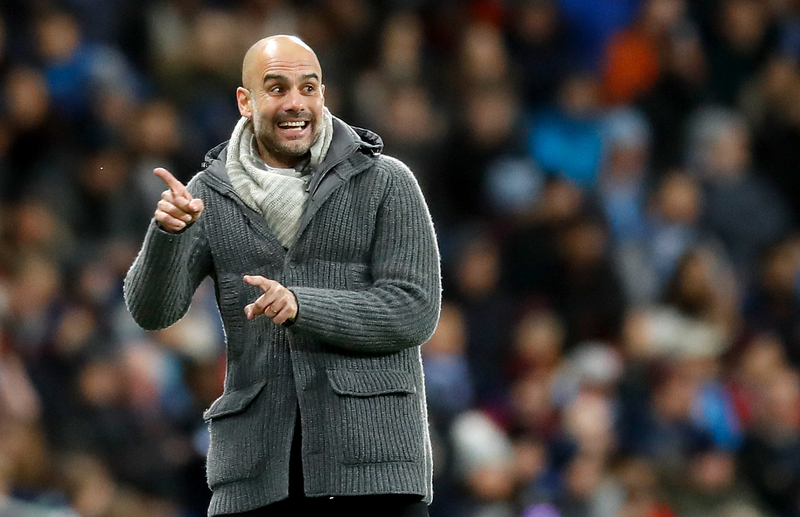 “Of course, if we want to be in contention in all competitions you have to make these kind of numbers,” Guardiola said.